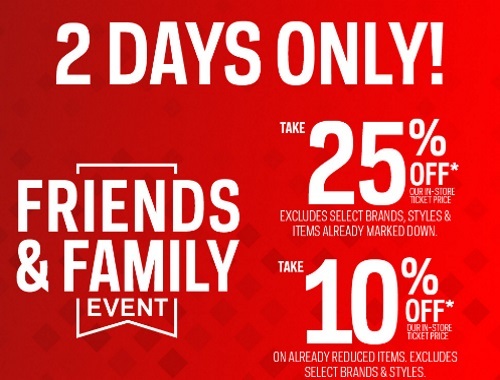 Sportchek has a Friends & Family Event on now! Offer excludes select brands and styles. Enter the promo code FRIENDS18 at checkout to get the discount. Offer is valid March 27-28, 2018.